SERVICES – DESIGN BUILD – Rich and Gardner Construction Company, Inc.
Design-Build is a method of building in which both the design and construction are contracted and controlled from a single source – the design-builder. This method allows for more organization because there’s one point of accountability which helps the owner have more say in the project. This also minimizes risks for the project owner and reduces the delivery schedule by overlapping the design phase and construction phase of a project. 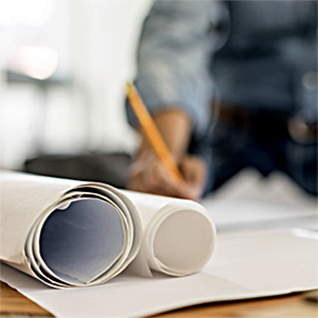 Our team of architects, engineers and construction professionals are some of the most respected in the business. They pride themselves on their ingenuity in solving problems and creating environments that motivate and inspire. 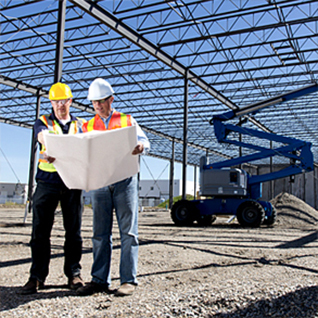 Design-Build saves time and money because the project is more structured. In fact, the method is proving to be one of the most effective ways in the entire industry to build. In layman’s terms, it’s a very smart way to build.